It's that time again... time to start recruiting our REP team for the Class of 2011. 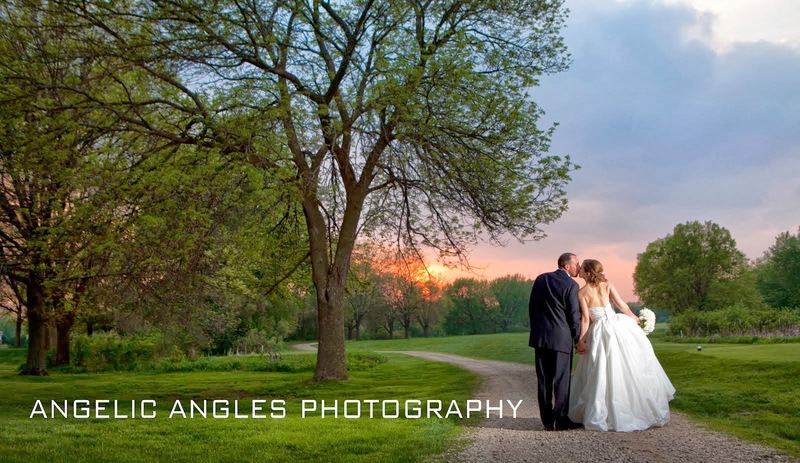 If you're interested in becoming a REP for Angelic Angles Photography please call or email the studio to request your application. Only a limited number of students are eligible from each school so be sure to get your applications in early. 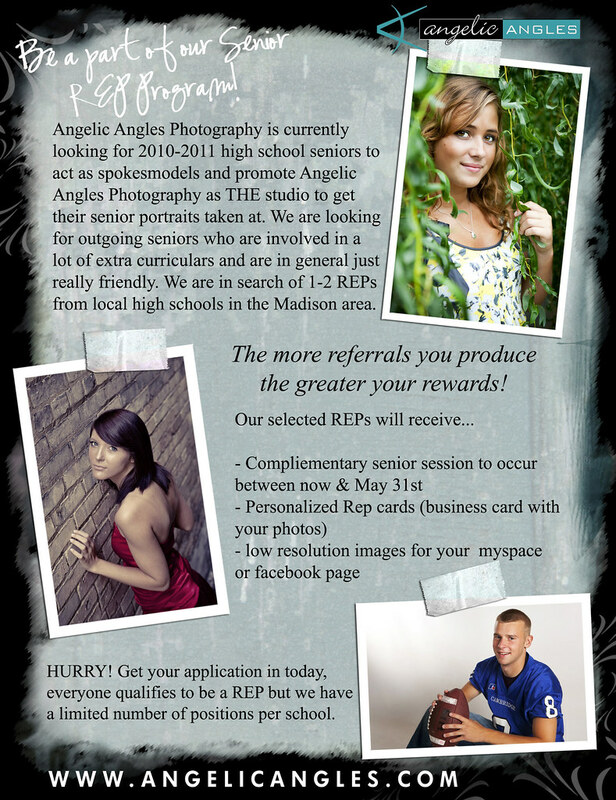 Members of the Class of 2010... know a classmate who would make a wonderful candid for our new class of studio REPS? Then send them our way. If they ended up signing on as a REP we'll send an itunes gift card thank you your way!